Brent has been a long time patient and we always look forward to seeing him for his regular visits. 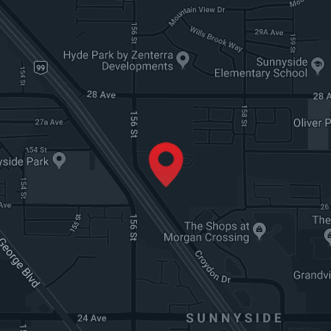 He is a real estate agent in the local area and when he is not busy with clients he enjoys the outdoors and spending time with his two children. 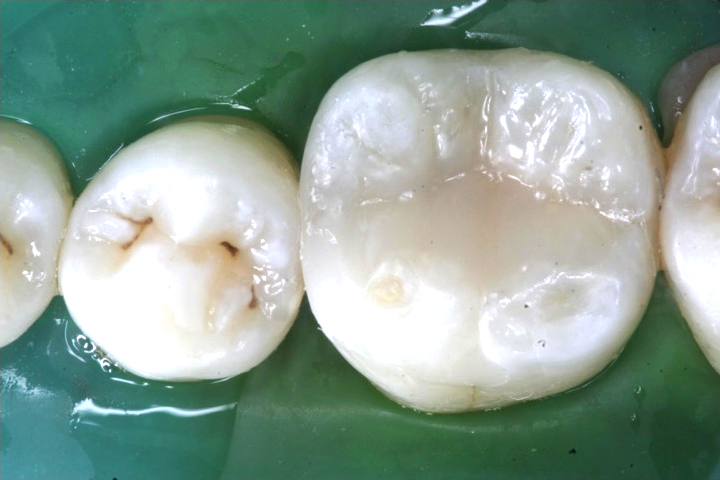 Brent had an old amalgam filling that was starting to leak and that was some decay around the margins. This restoration needed to be replaced. 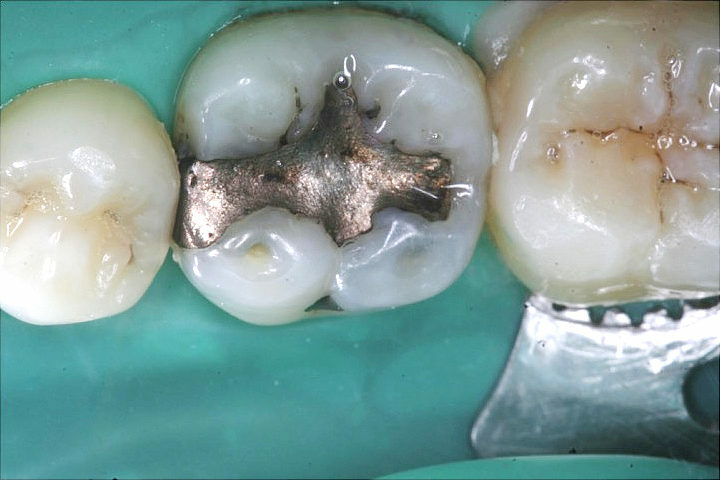 After removal of the old amalgam filling the decay under the filling we evident. 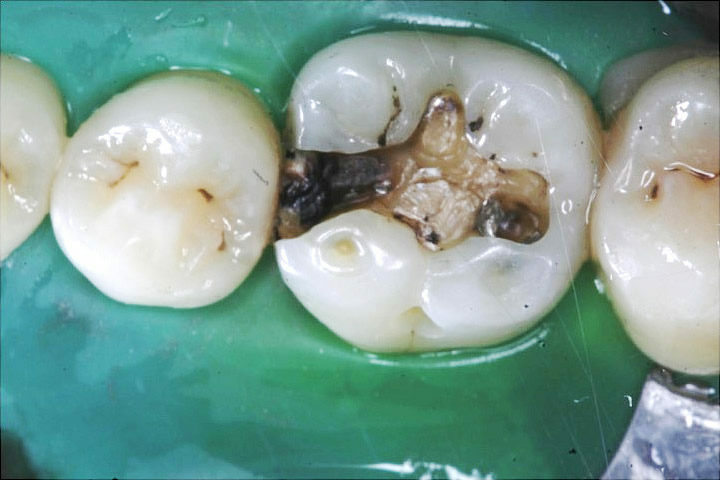 Complete removal of the decay was done, but unfortunately with amalgam fillings, they can sometimes stain the teeth. 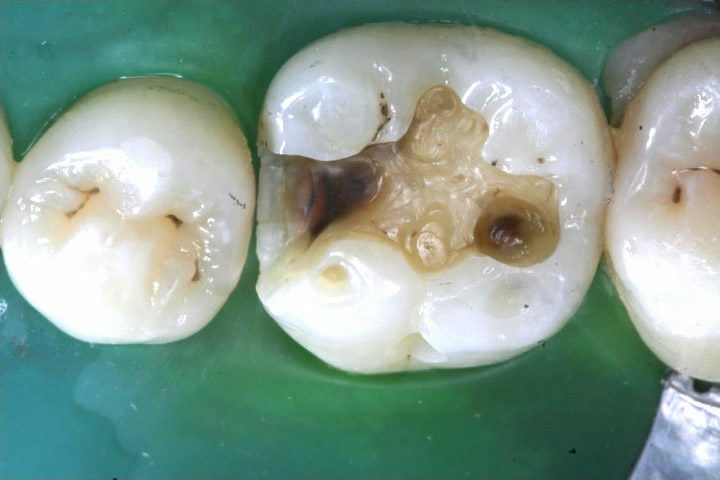 This stain does not harm the vitality of the tooth or effect the white (composite) filling that was placed to restore the tooth form and function. 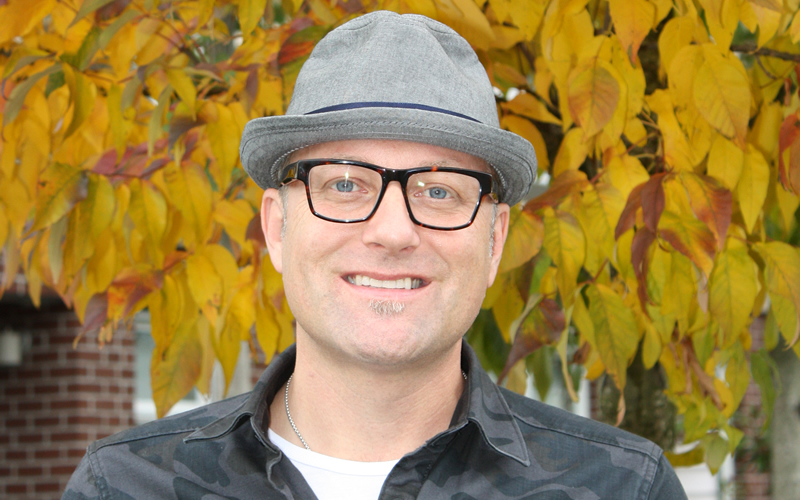 Our new filling is a perfect match to the existing tooth and Brent will have many years of service with this conservative and beautiful restoration.